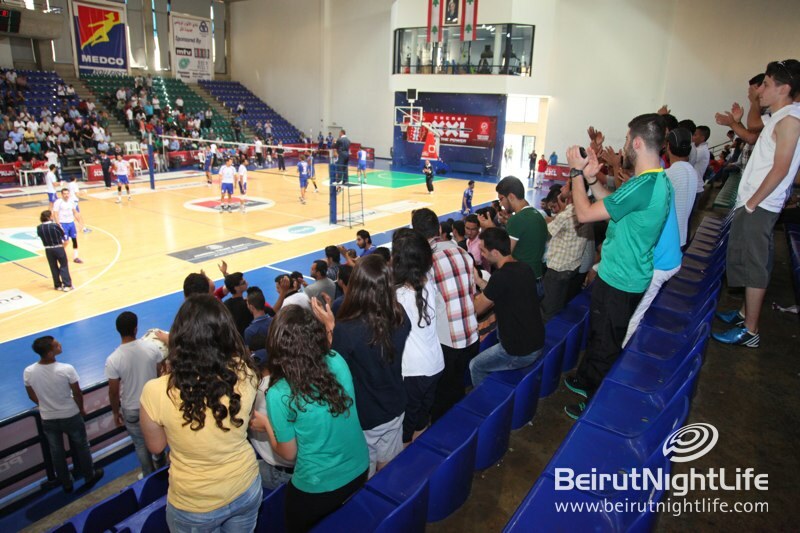 On May 22 the final game in the volleyball championship organized by XXL was held between the two competing teams, Anwar and Zahraa. 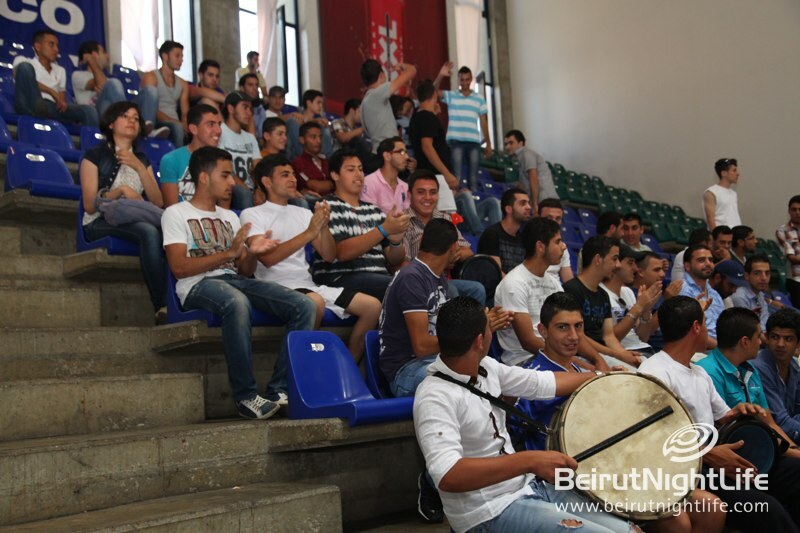 The final match, which was held at the Michel El Murr stadium in Jdeidi, brought together fans of both teams, who cheered throughout the game. 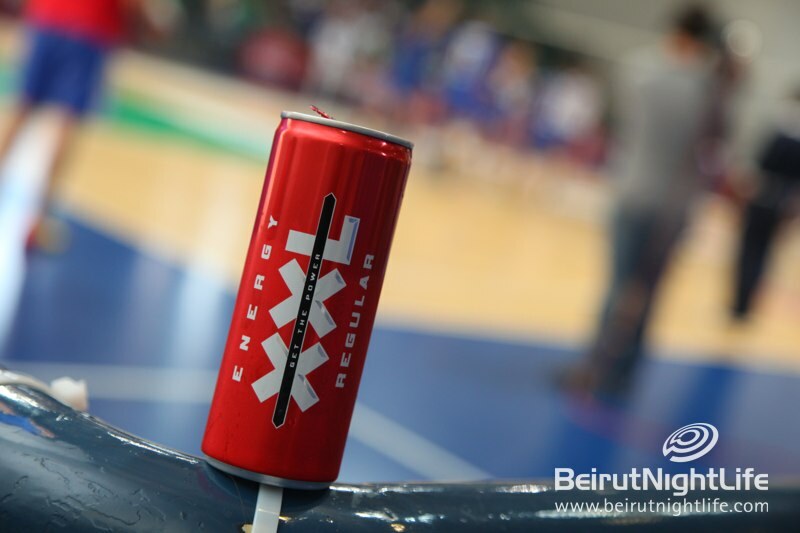 The beautiful XXL girls handed out energy drinks at the game to refresh players and audience members alike. 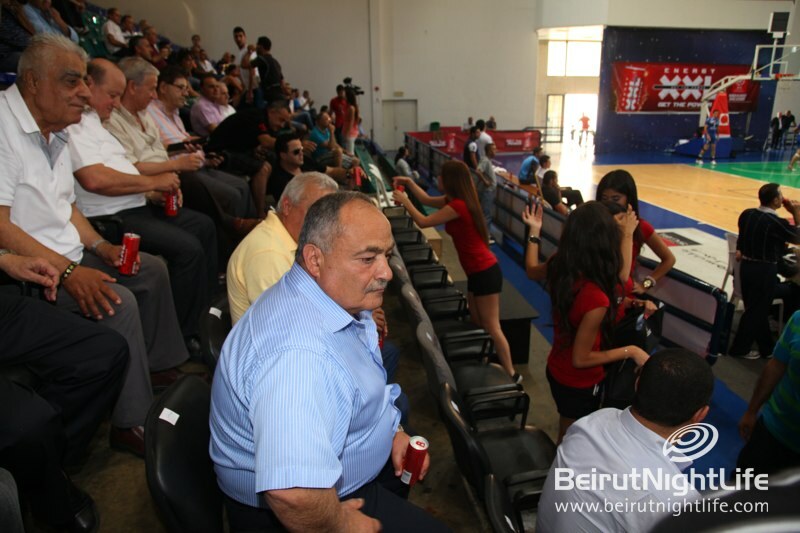 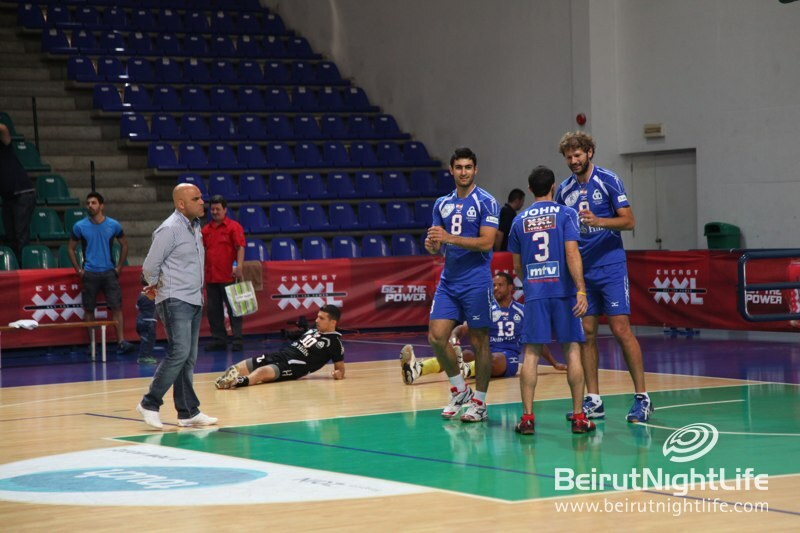 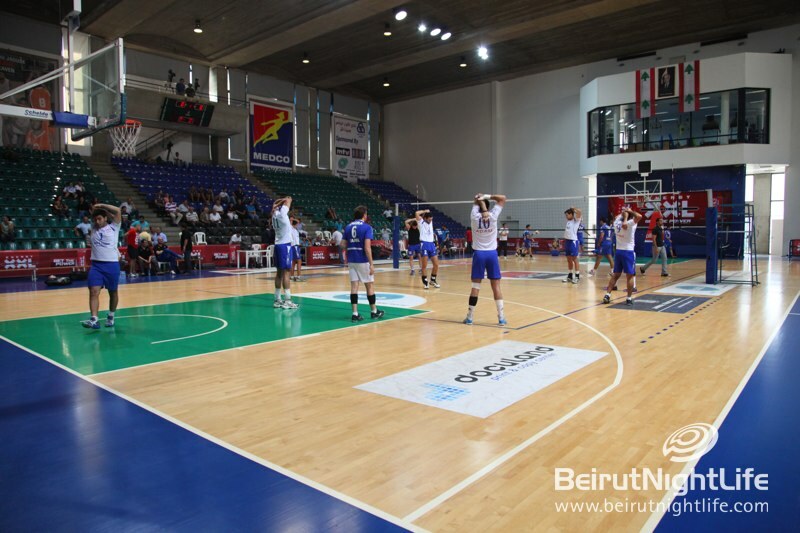 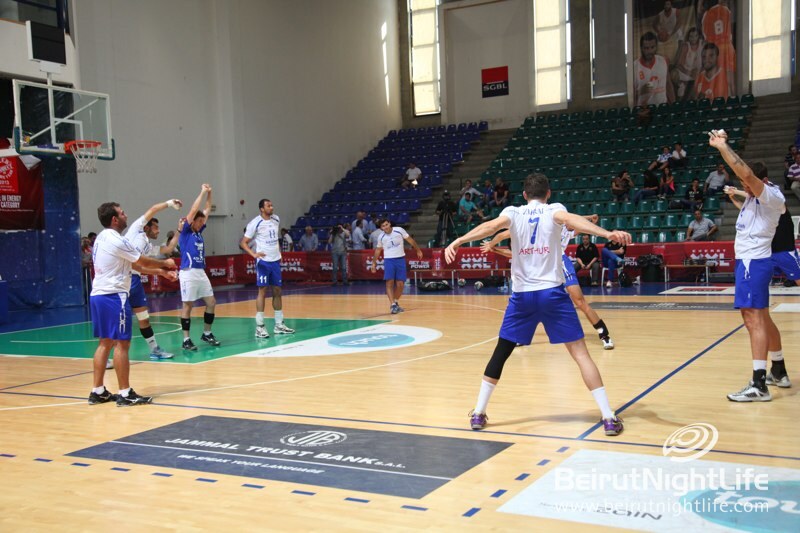 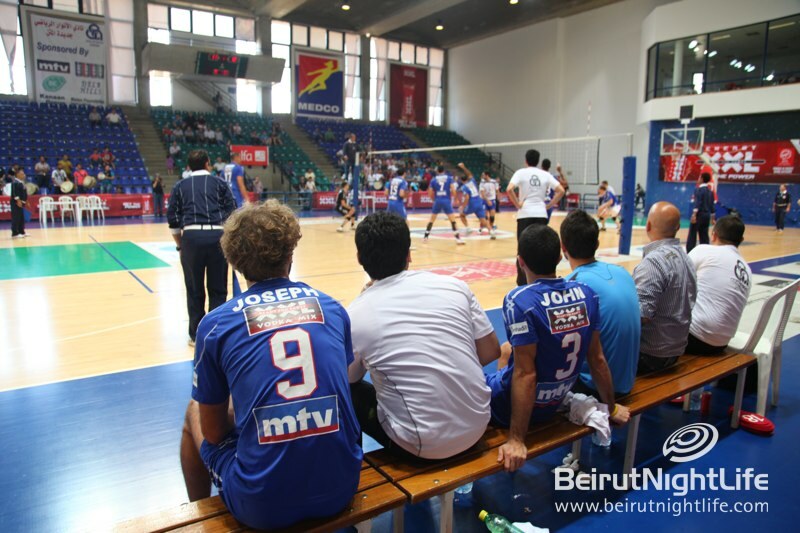 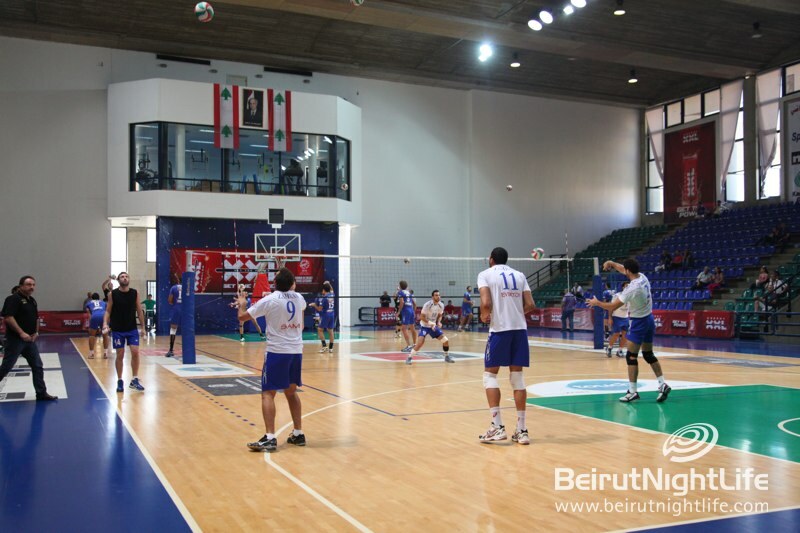 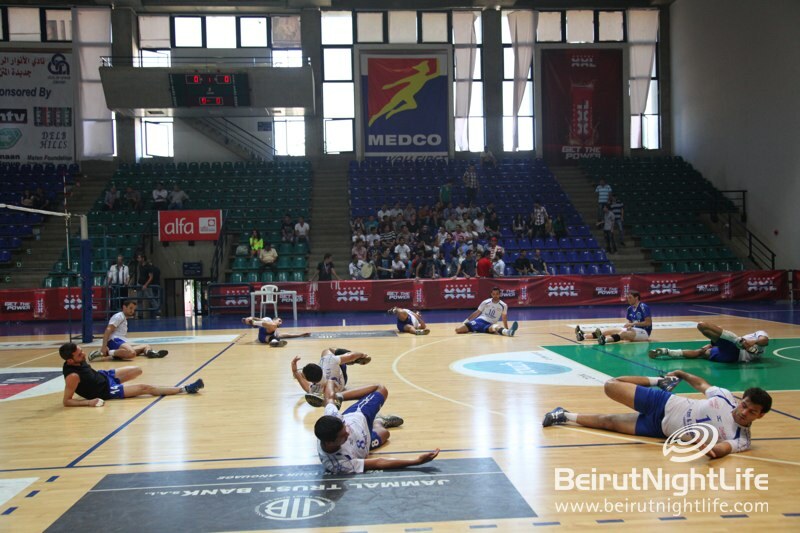 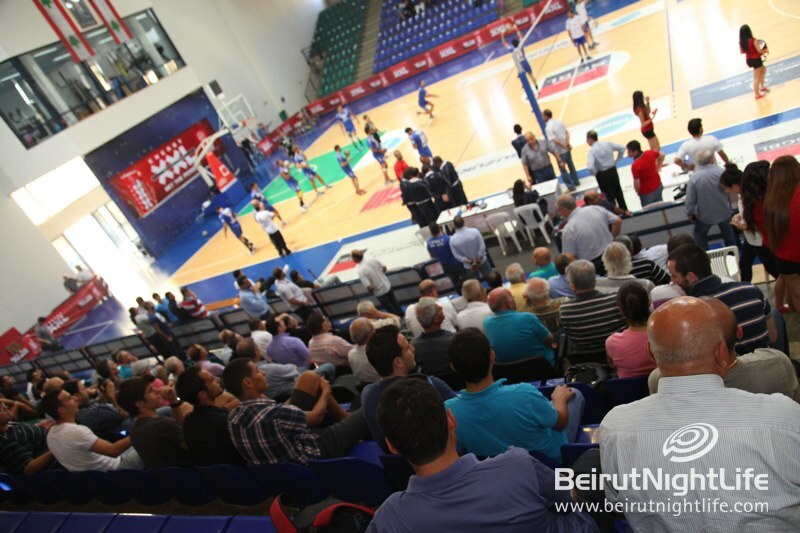 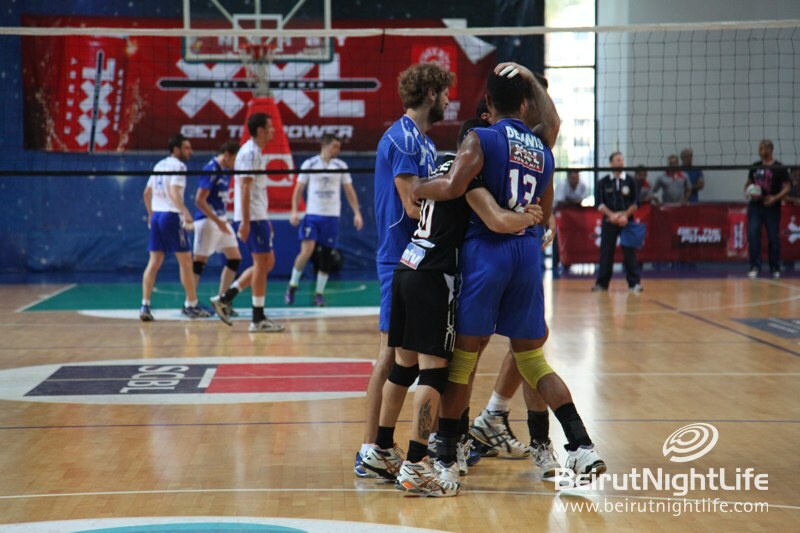 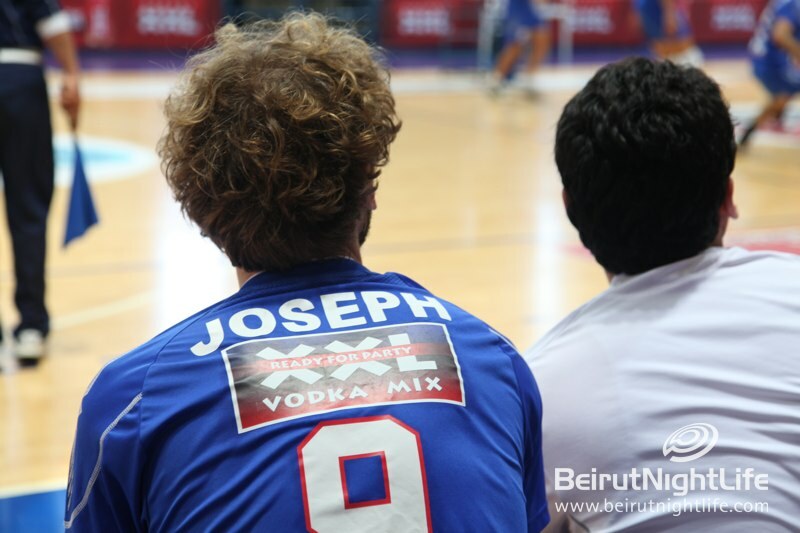 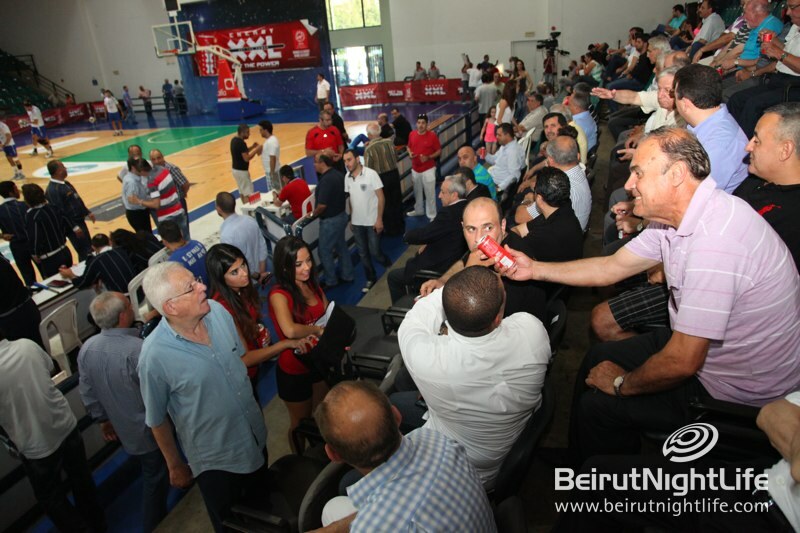 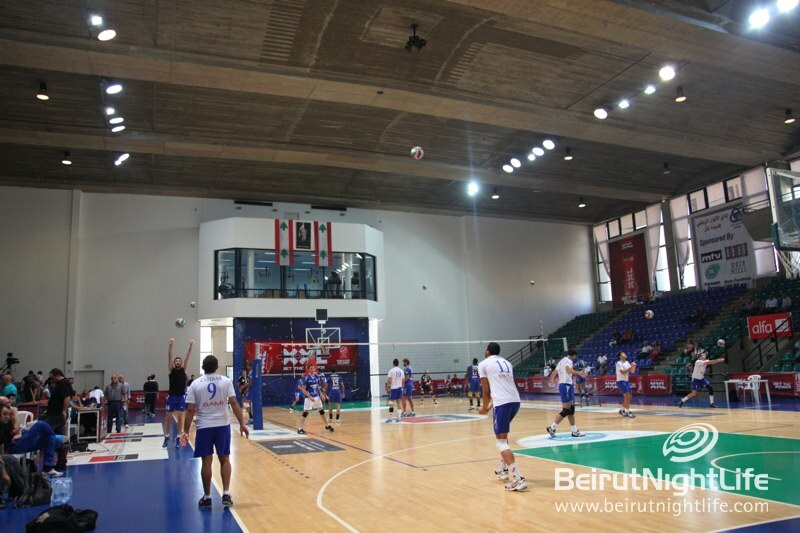 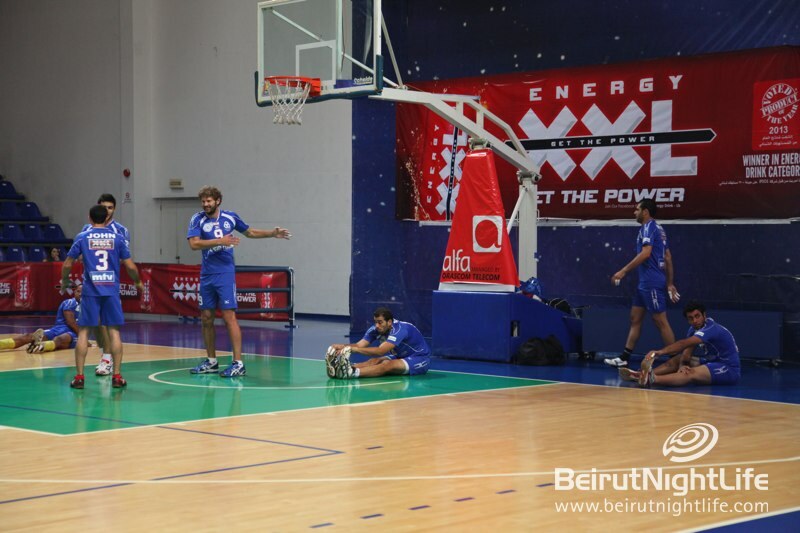 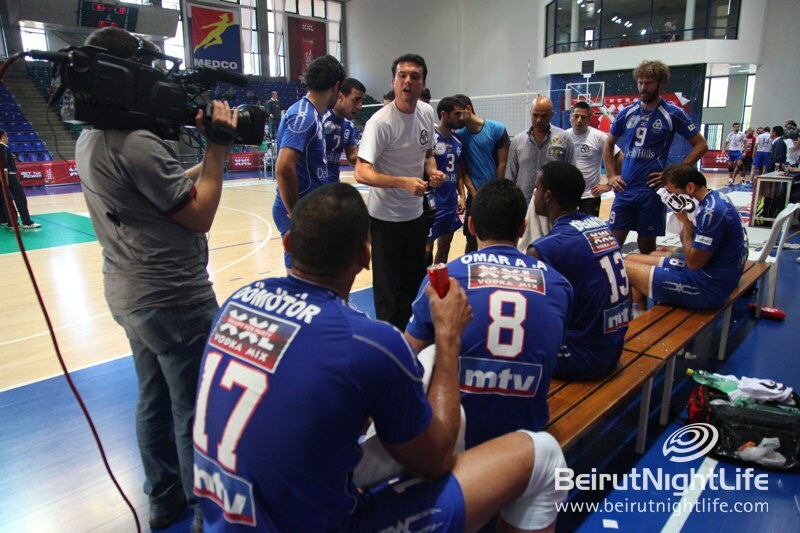 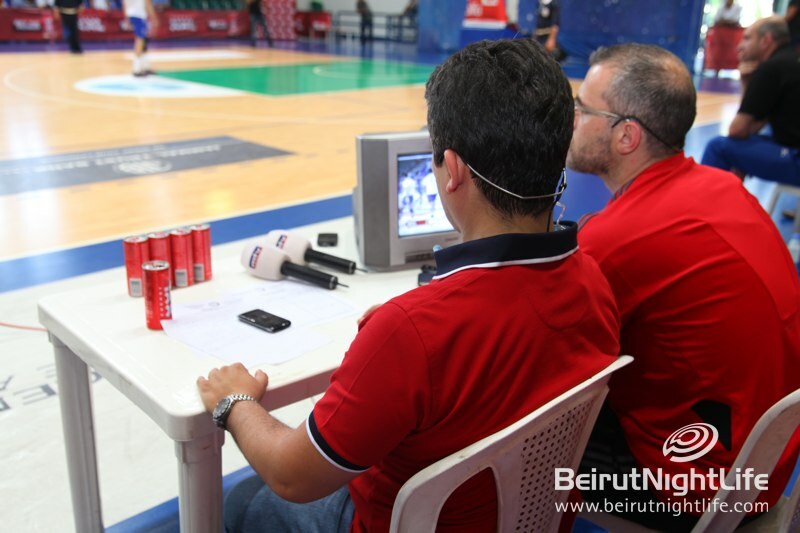 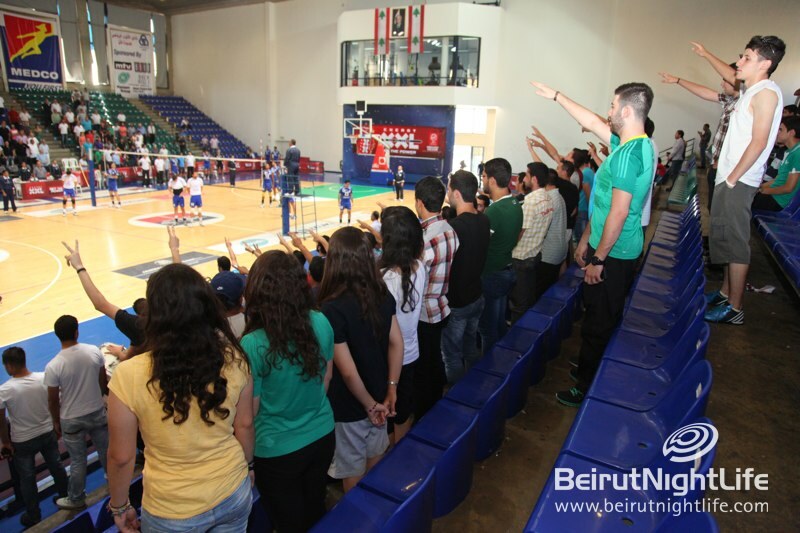 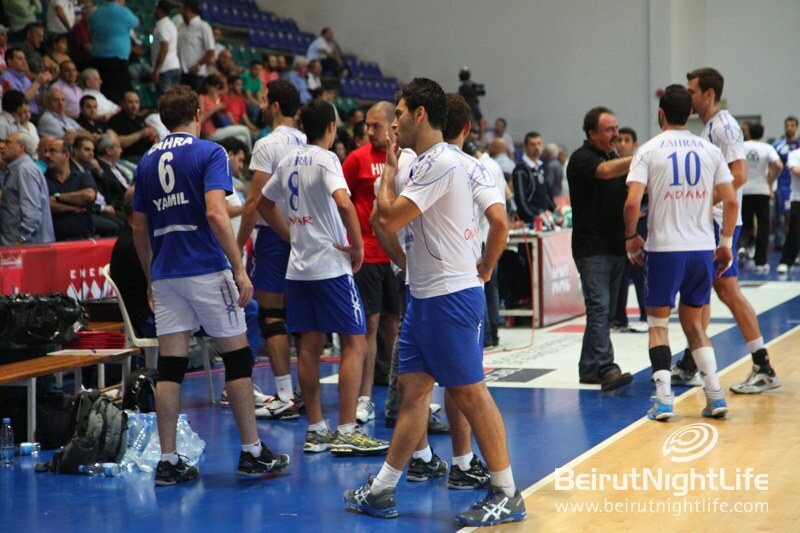 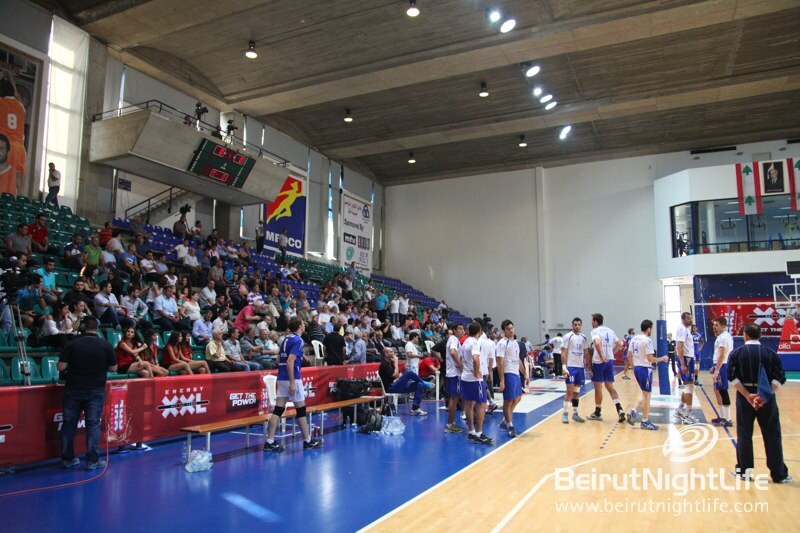 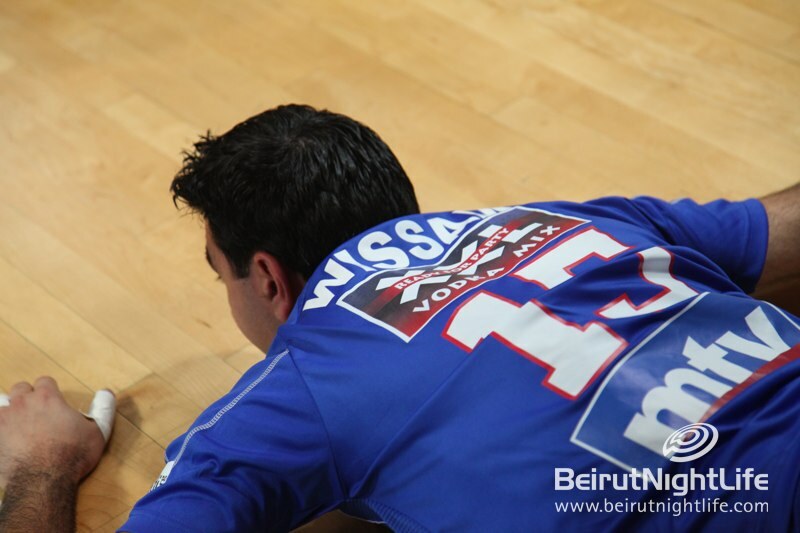 Both teams played very well but unfortunately there can only be one winner and Anwar , who are also the Lebanese reigning champions, took the title for this championship. 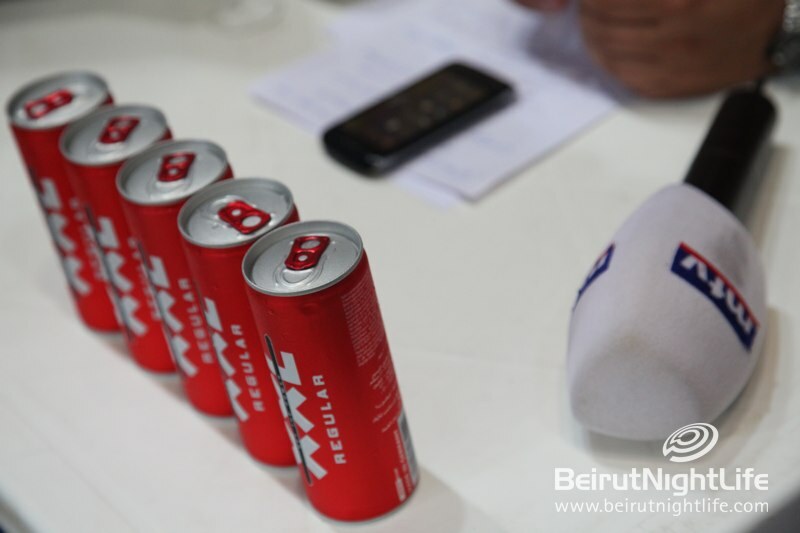 At the end of the event trophies and awards were given out and XXL celebrated the victory with champions! 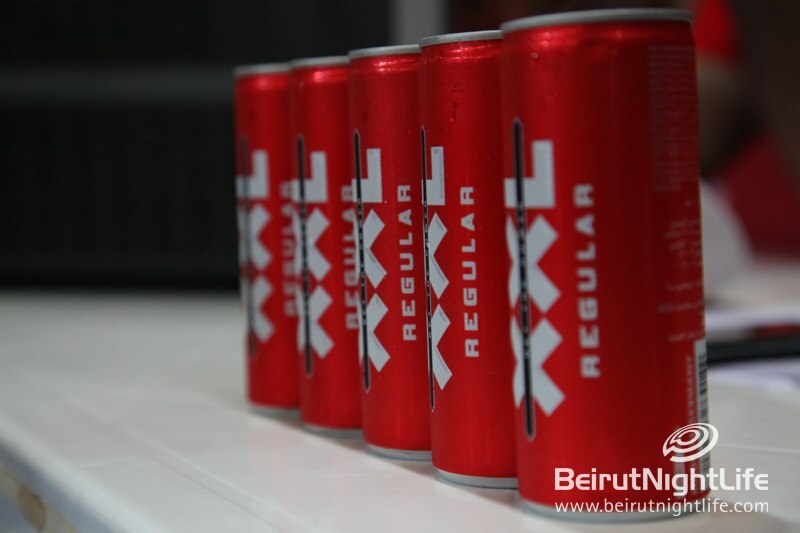 Tomorrow JIM BEAM ROCKS for Peace, Music, Life and Lebanon!